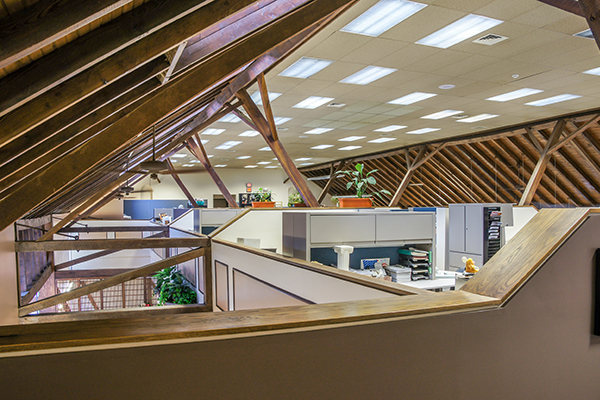 Creative renovation and adaptive reuse of a historic barn into a corporate office building for JDB Engineering, Inc. The original building was renovated into 17,000 sq. 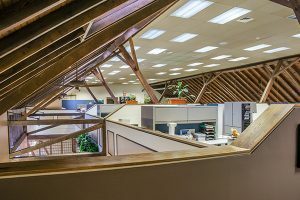 ft. of space to house private and open offices, conference rooms, lunch room, and storage areas. A supplemental project added 5,000 sq. ft. of space for additional open and private offices, vertical transportation, and a training center virtually tied into another office.